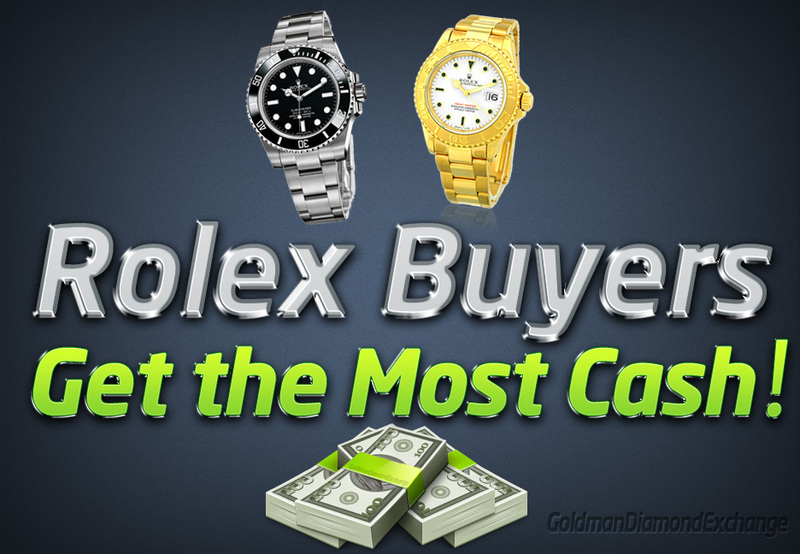 We make it easy to sell your Rolex in Lakewood. 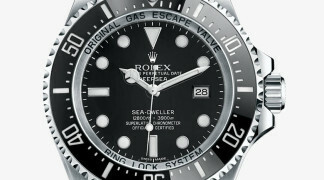 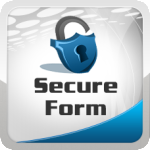 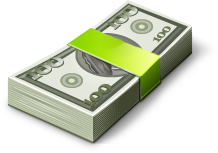 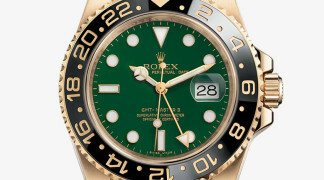 ② Get your Rolex or luxury watch Appraised. 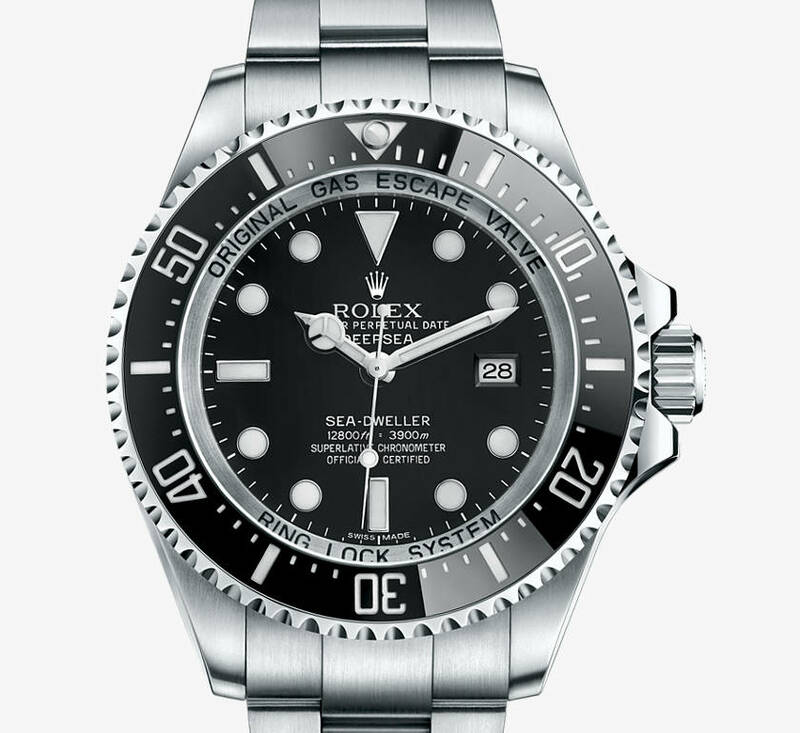 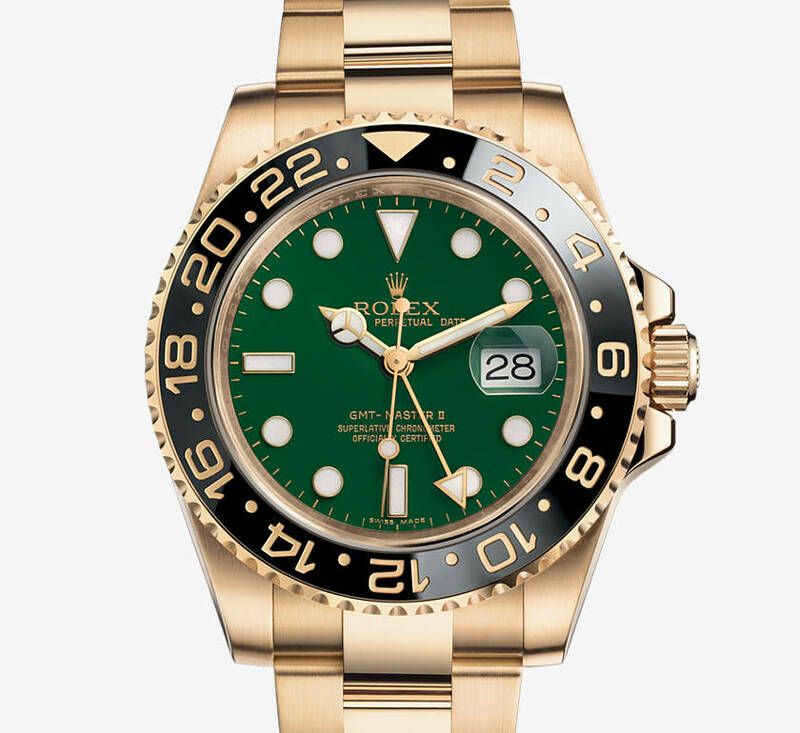 Reputable Rolex buyers get a free quote for your Rolex and Sell a Rolex at local store (near Lakewood) or online. 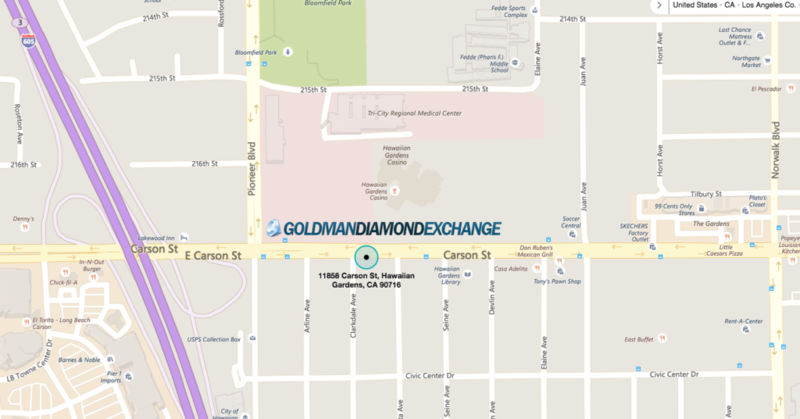 Goldman Diamond Exchange is an independent watch dealer and is not sponsored by, associated with and/or affiliated with Rolex, S.A.